The Citadel was built on an artificial earthen mound that rises about 30 meters above the rest of Erbil and the surrounding flatlands. 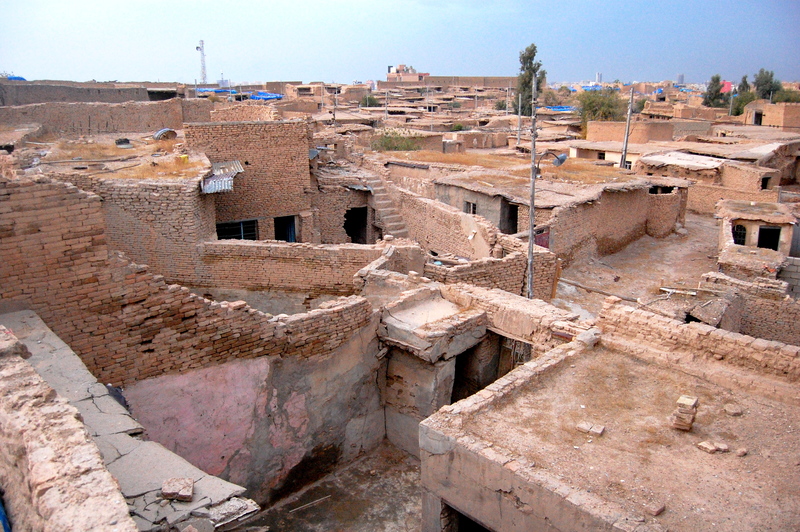 From the parapets, you can see the city, the suburbs, and the Zagros Mountains to the north. The inside of the Citadel is divided in half by a wide north-south road. On either side, there’s a hive-like maze of corridors, huts, and hollows. I was walking around the Citadel at 4pm on a Friday — the middle of the weekend — and once I stepped off the main road it was entirely quiet. I’ve never been somewhere so ancient that was so recently inhabited. There were shoes and blankets inside some of the huts. In one, a dilapidated motorcycle. Here and there, restoration workers had left behind cement mixers and other large pieces of construction equipment. I imagined that I was encountering the aftermath of an Indiana Jones adventure in which protective ghosts have chased some agents of modernity from an old and sacred place. The surrounding city is developing quickly. 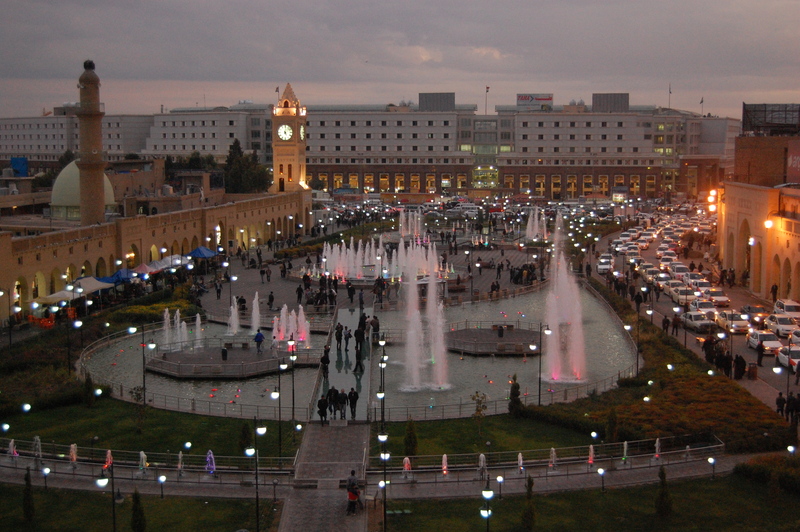 Qalat Park, just south of the Citadel, sits between Erbil’s grand bazaar and a mosque that looks curiously like the British Parliament. The park has some of the trappings of a tacky public space — fountains illuminated by tri-colored LED lights, walkways set so close to the fountains that a gust of wind can drench you — but the overall setting is so beautiful that the design quirks become charming. I took a bunch of photos, some of which I’ve posted below. You ought to be able to click on any one of them to enlarge. Enjoy! 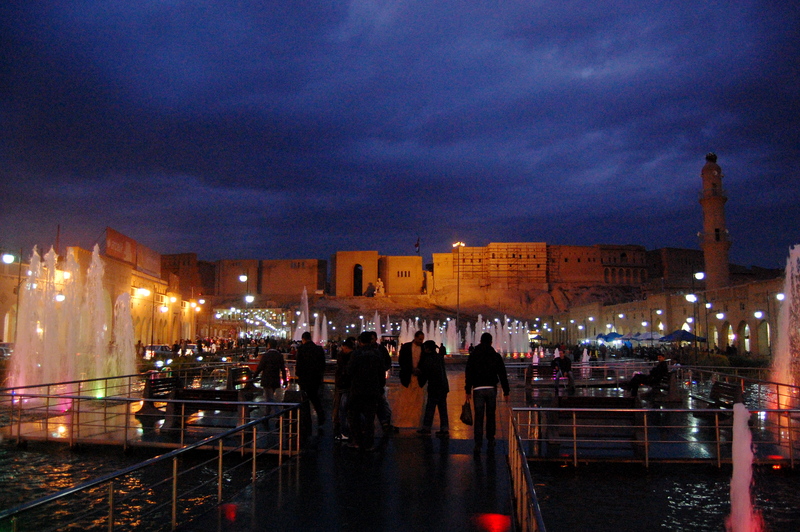 The Citadel of Erbil. In the foreground, Qalat Park. To the left, the bazaar. To the right, a mosque. 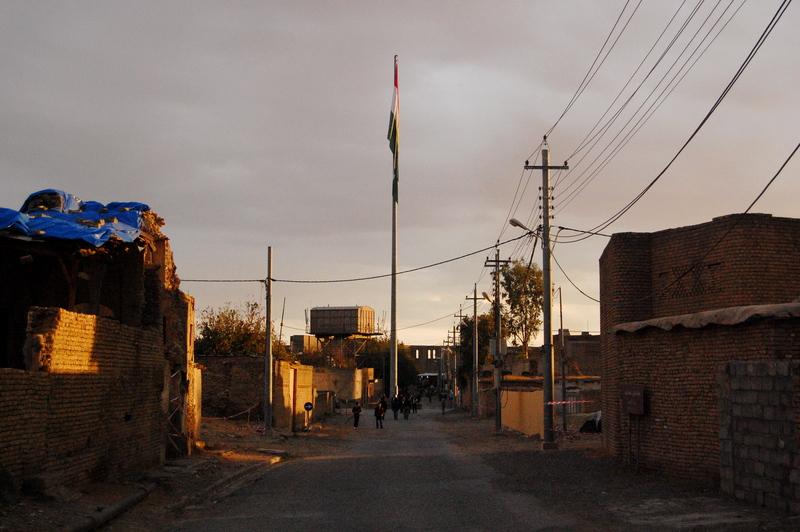 The main street that runs north-south through the Citadel. 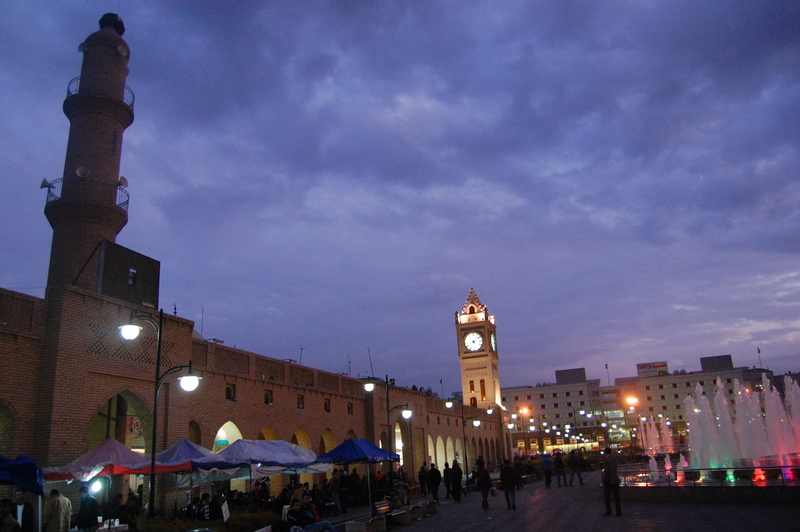 A mosque in the center of the Citadel. 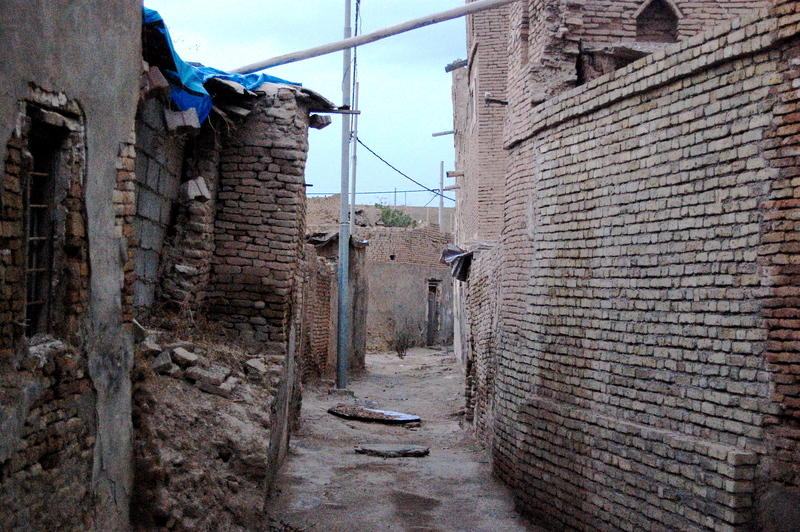 A corridor within the Citadel’s maze of residential structures. 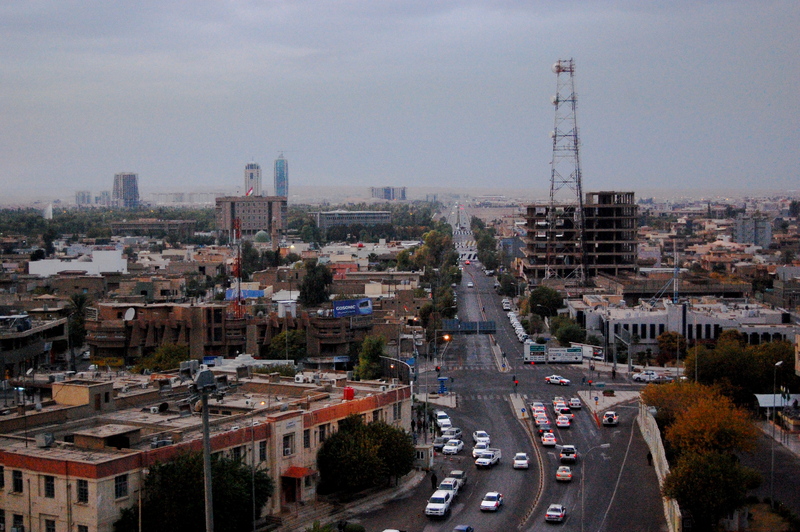 A view of Erbil from the top of the Citadel. A view of the hive of residential structures within the Citadel, from atop the western wall. 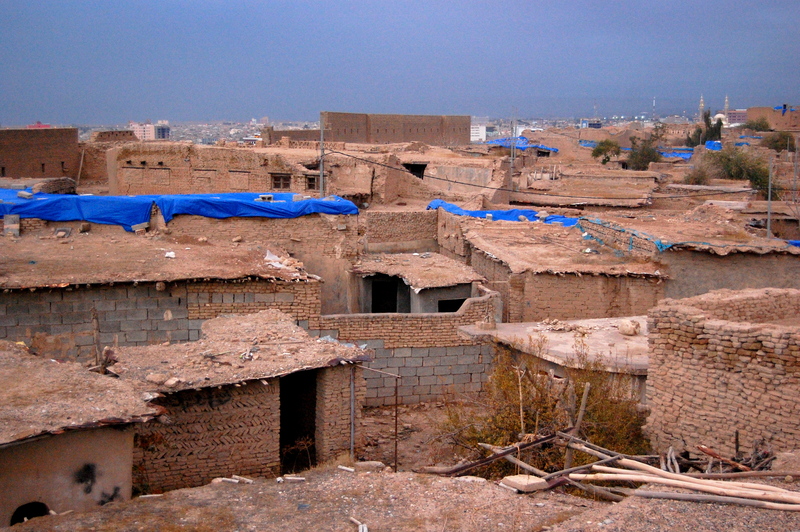 Another view of old residential structures. 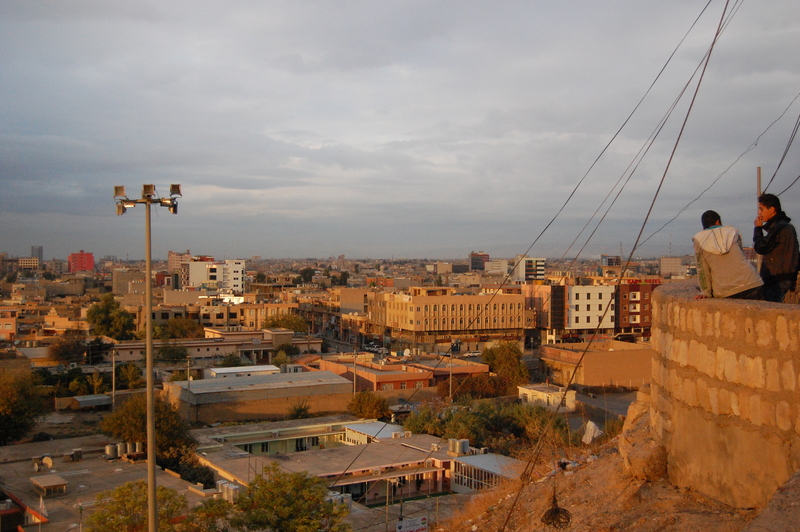 A view of Erbil from a road leading up the side of the Citadel. 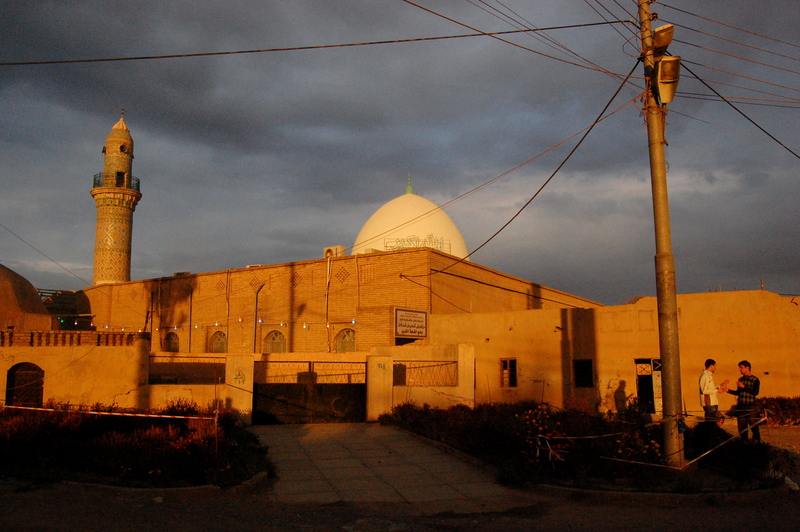 The mosque adjacent to Qalat Park, just south of the Citadel.